Home Android Myphone Phones & Tablets Tech News Super Slim MyPhone Ocean Elite Officially Unveiled! 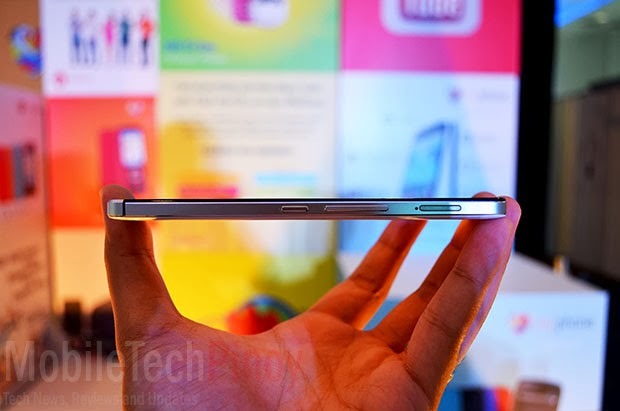 Super Slim MyPhone Ocean Elite Officially Unveiled! Myphone has a few tricks up its sleeve while everyone was in anticipation of MyPhone’s first octa-core smartphone offering. 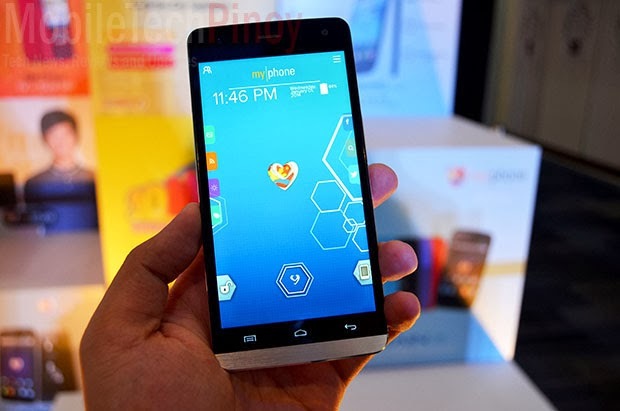 One of them was the MyPhone Ocean Elite, a super slim smartphone with a premium design. The Ocean Elite features a 5 inch HD IPS display, 1.3GHz quad core MediaTek MT6582 processor, 1GB RAM and 16 GB of internal storage. No pricing announced yet, but no doubt it will retail for less than the Infinity. Like the Infinity, the MyPhone Ocean Elite will make its debut on retailer shelves starting around late March to early April.